The Restaurant menu is served Monday-Saturday 12pm-3pm and 6pm-9pm. It is recommended that if you wish to dine with us, that you reserve a table to avoid disappointment. 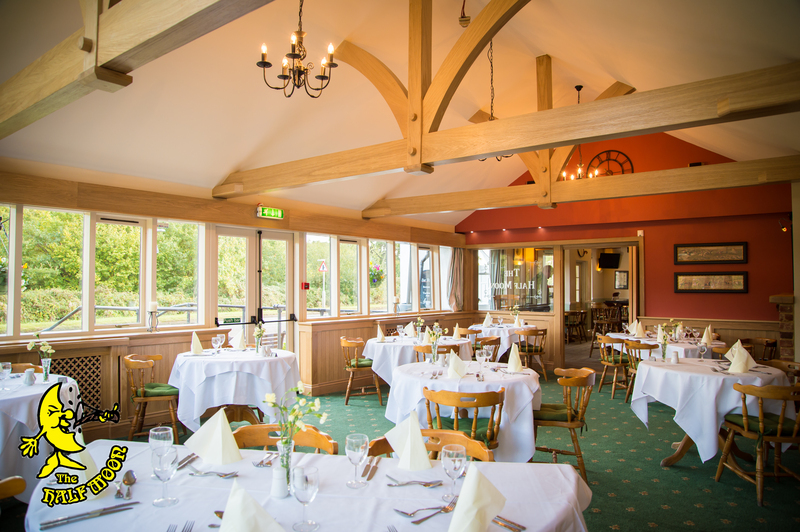 On Sundays we offer our Sunday Lunch Menu, which features favourites like English Roast Beef or Leg of Lamb. Along with weekly changing specials. The menu is served from 12pm till it runs out!! then we serve the Restaurant Menu till 8pm. It is alway recommended to book for Sunday Lunch at The Half Moon.